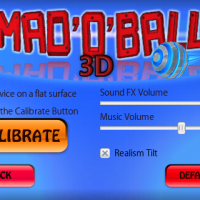 Mad O Ball 3D is a marble racing arcade game made in 3D that further includes leaderboards and achievements from Openfeint. 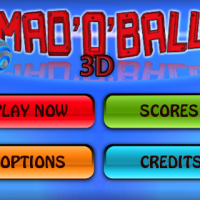 I started to play Mad O Ball 3D and within a few minutes I wasn’t very interested but then instead of stopping, I continued to play. The game actually becomes quite challenging with some amazing races against the clock. 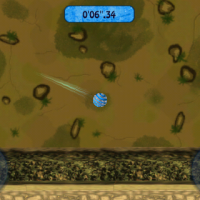 Before players race, the app calibrates your iPhone to ensure that it is parallel to the ground and not tilted. 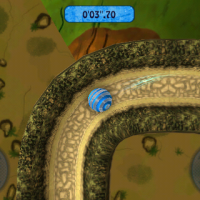 Then to play, using the iPhone/iPod Touch accelerometer, players tilt their iPhone/iPod Touch front, backwards, left, and right in order to race down the tracks without falling off. There are a total of 32 tracks across four worlds to race on, each with a unique environment and obstacles. There are also various challenges for players to accomplish such as Police Chase and High Jumps that add to the variety of game play. 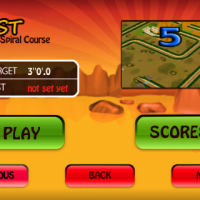 The game features OpenFeint integration which means not only can players track their scores worldwide and challenge players, but also receive achievements. Achievements and scores may also be sent to Facebook or Twitter. The features I like most about the game are the environments and controls. There are some really nice 3D visuals with great sounds in each level and the physics engine is very accurate. 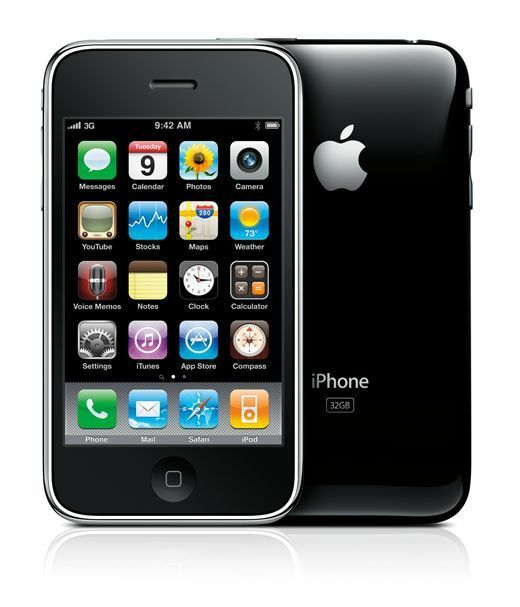 The game further supports iPod music, so players need not use the in-game music. 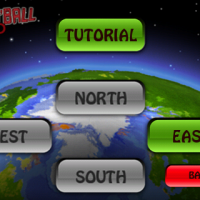 Mad O Ball is available in the App Store for a rather pricey $3.99. There is also a Lite Version available for free.